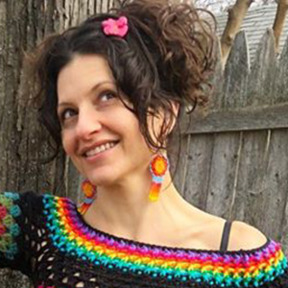 This adorable poncho is super chic & retro inspired, made with acrylic yarn in variegated colors & lots of fun flowy fringe. This poncho is furs a size S/M. Please see my poncho section for other options. I also accept custom orders for specific sizes/fibers/colors.